At Sabeers Stone Greene Solicitors your case will be handled by friendly, approachable, professional and experienced lawyers of the firm, aided by our dedicated and highly qualified support team. Shazia is the Senior Partner at Sabeers Stone Greene Solicitors. Her area of expertise in in asylum law and human rights law. Ms Nazia Raja is a Partner at Sabeers Stone Greene Solicitors. She qualified as a Solicitor with Sabeers in September 2007 after having successfully completed her Legal Practice Course at the University of Westminster with a Commendation grade. 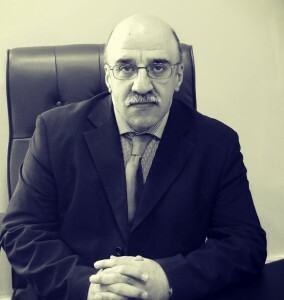 Mohammad’s main areas of expertise are: Asylum, Immigration, Human Rights, Legacy cases, Spouse visas, domestic violence cases, assisting victims of force labour, slavery, prostitution with exceptional or discretionary leave to remain applications. Obadah Laban joined Sabeers Stone Greene LLP in January 2015 and qualified as a solicitor in August 2017. 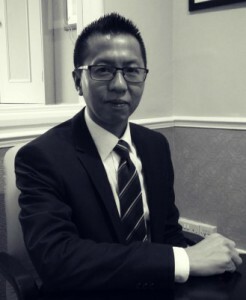 His primary focus is on Conveyancing matters. In June 2008, Obadah graduated from University of Lincoln in Honours degree in Law. He then went on to successfully complete his Legal Practice Course at the University of Law in 2011.